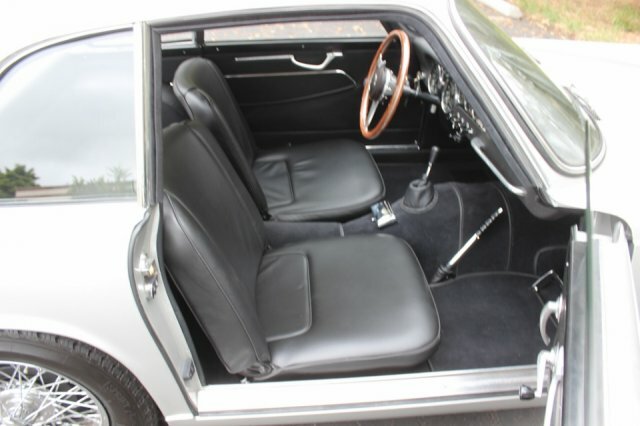 This Triumph Italia has just undergone a thorough and complete restoration performed right here at British Sports Cars. We found this car two years ago sitting in an airport hangar in San Jose, California, where it had been sitting since the early seventies. It was a perfect candidate for restoration as it was 100% complete, accident free, and nearly rust-free. This is easily one of the best Italias out there, being that it spent most of its life hibernating indoors in California. The car is restored to a very high, show-quality standard, and looks just as good in person as it does in the photos. 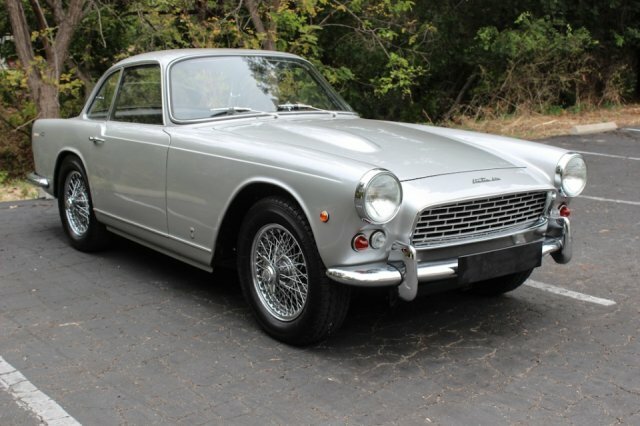 This Italia was fully stripped down to bare metal before undergoing a high-quality paint job. 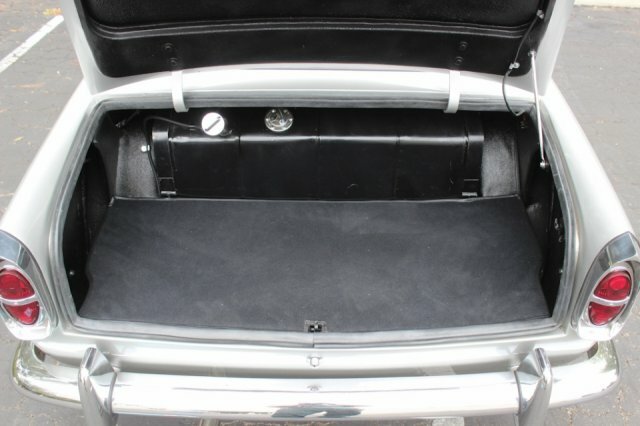 The upholstery has been completely restored using only the best materials, and done in full leather throughout. Every inch of this car has been gone over; we rebuilt or replaced everything needed, making this an awesome-driving car. We just drove it over 400 miles to the Concorso Italiano and back for Monterey car week, and it performed flawlessly the entire trip. It was even rewarded third place in its class, so it's already a winner! And it's just been invited to participate in the 2016 Crown Jewels Show, an exclusive event where only one-hundred of the best British cars are invited from all around the US. 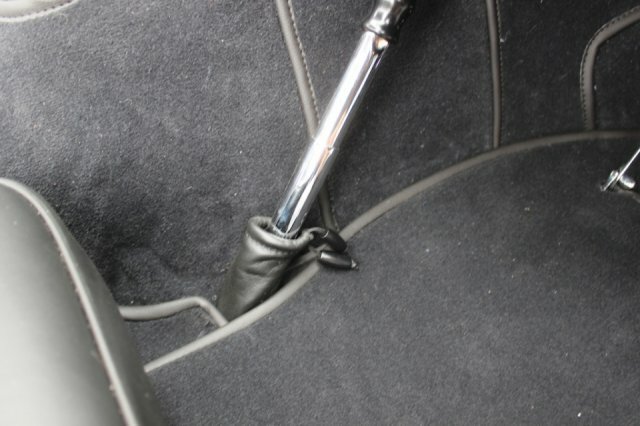 It's also fitted with the rare and very desirable overdrive transmission, which really makes it a great freeway cruiser. These rare jewels are becoming very collectible, and this is one of the finest examples you will ever see. 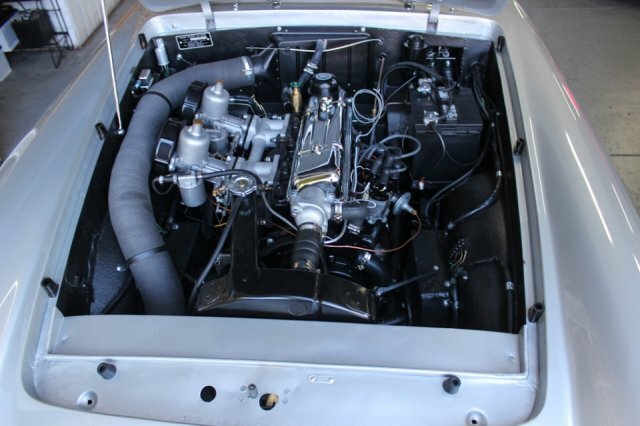 The entire restoration process has been documented on our website. Please take a look and feel free to contact us with any questions.